Registration: Registration is open and closes on Tuesday, March 3, 2015 . Help us make this event as Green as possible. You can download your materials from Sched.org after you choose your courses and use your devices for your materials and resources. The links to the right will help you as you make your decisions on which course are best for you to take. 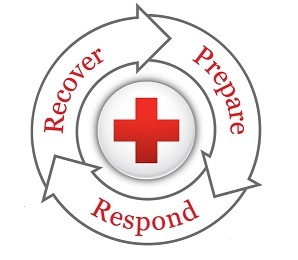 If you are having a hard time making a decision, you can email us at training.cascades@redcross.org and we'll be happy to help you. The course catalog contains general descriptions of the courses being offered at most of the Pacific Division Institutes. Look for descriptions of the courses being offered at the Guam/CNMI Institute.